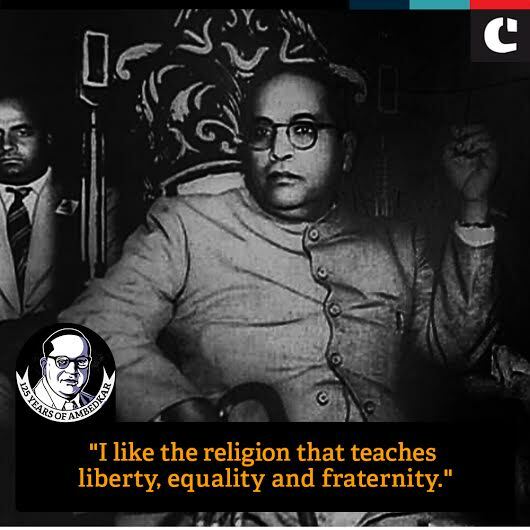 Dr Bhimrao Ramji Ambedkar, fondly known as Babasaheb, has been such an inspiration to the masses that his ideals are followed even today. 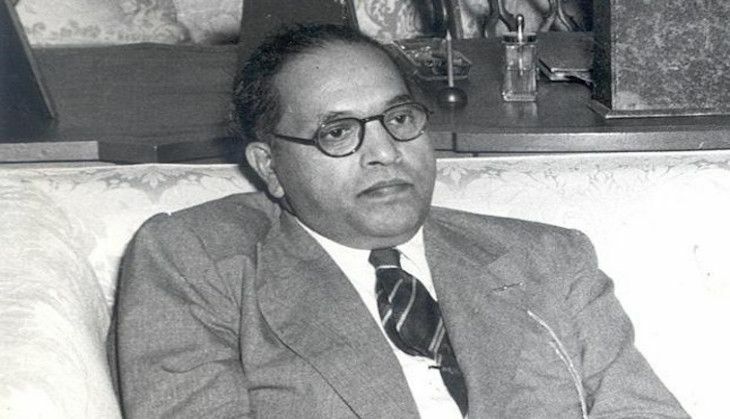 The 'Annihilation of Caste' author had zero toleration for injustice during the course of his life and had been a pioneer in the campaign against social discrimination against dalits. 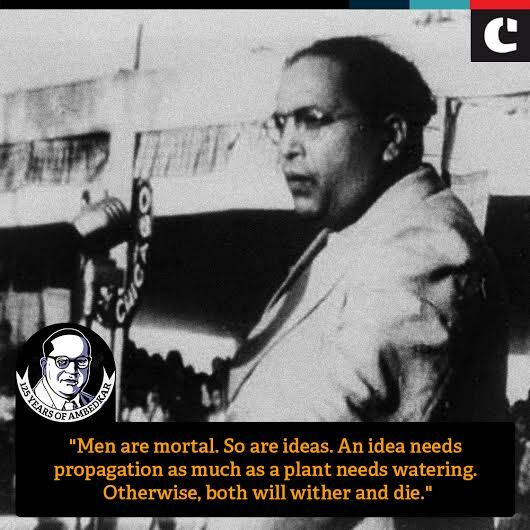 Other causes that drew support from jurist and social reformer Babasaheb were the campaigns for rights of women and labour. 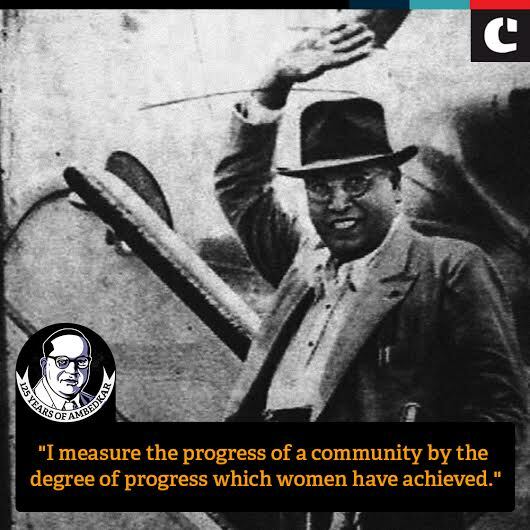 The key architect of the Indian constitution was a staunch believer in the democracy and judged the growth of any society by the state of its women. - For a successful revolution, it is not enough that there is discontent. What is required is a profound and thorough conviction of the justice, necessity, and importance of political and social rights. - Freedom of mind is the real freedom. A person whose mind is not free though he may not be in chains is a slave, not a free man. - If I find the constitution being misused, I shall be the first to burn it. 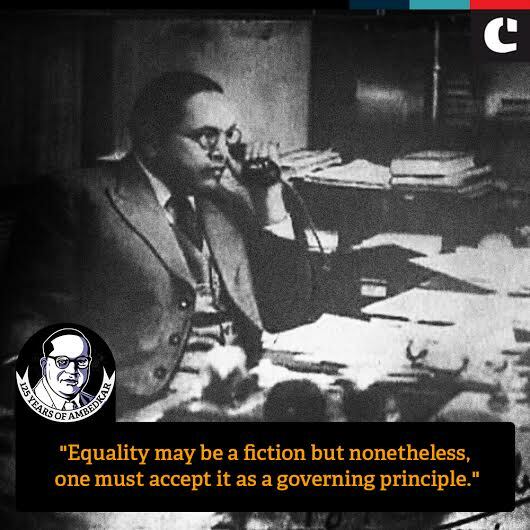 - Democracy is not merely a form of Government. It is primarily a mode of associated living, of conjoint communicated experience. - An ideal society should be mobile and full of channels of conveying a change taking place in one part to other parts. - My definition of democracy is - a form and a method of government whereby revolutionary changes in the social life are brought about without bloodshed.